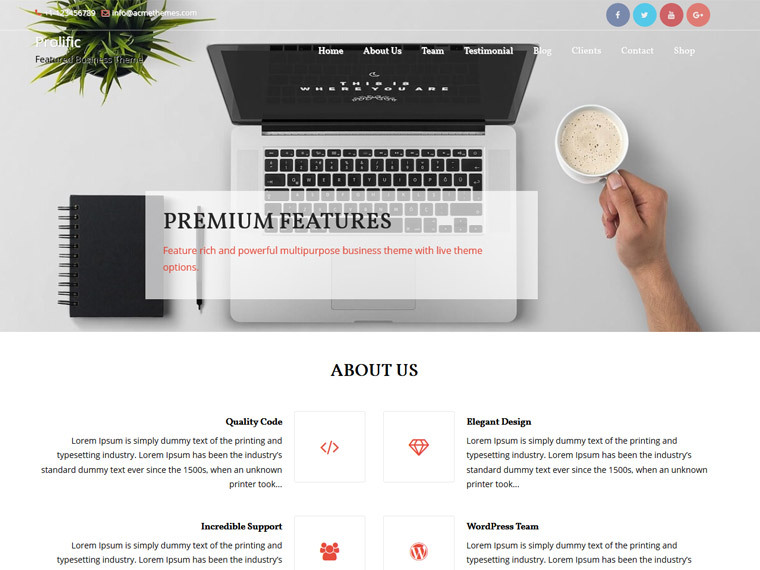 Prolific, as the name suggests, is a multipurpose WordPress theme beautifully crafted, powerful, flexible and has clean design yet with the focus on functionality and ease of use for both the visitor and the webmaster. Prolific theme is built with a standard quality code thoroughly reviewed by Admins. It has majestic design that makes your website visually rich and impressive. 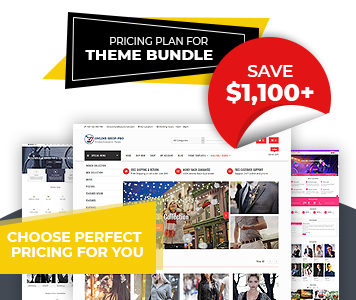 This multipurpose theme is designed to assemble your website with unlimited possibilities for corporate, business, agency, portfolios, showcase, medical, education, travel, restaurant, personal, blogging and more. Nonetheless, we are always available to provide support to make the most out of this theme.